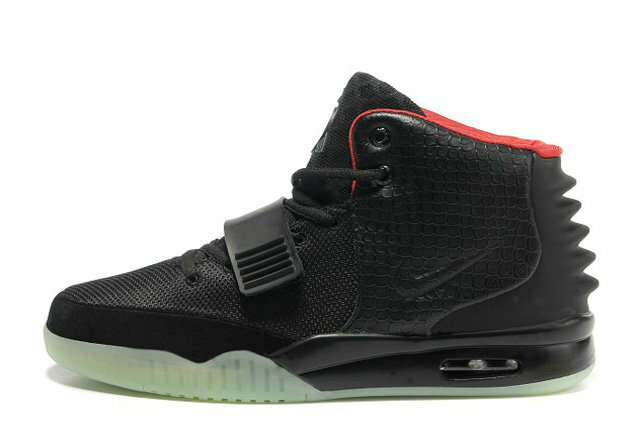 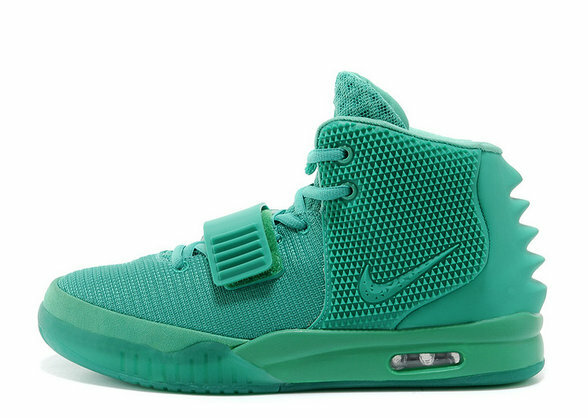 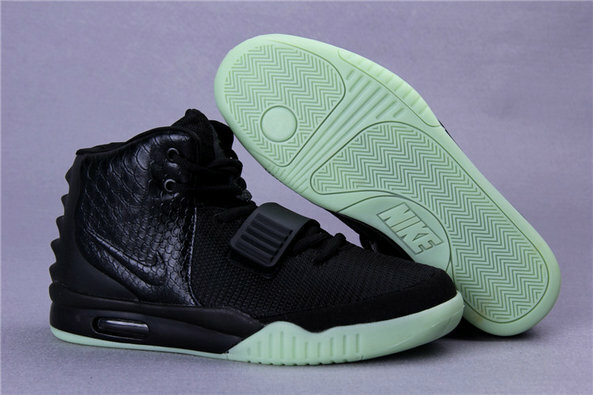 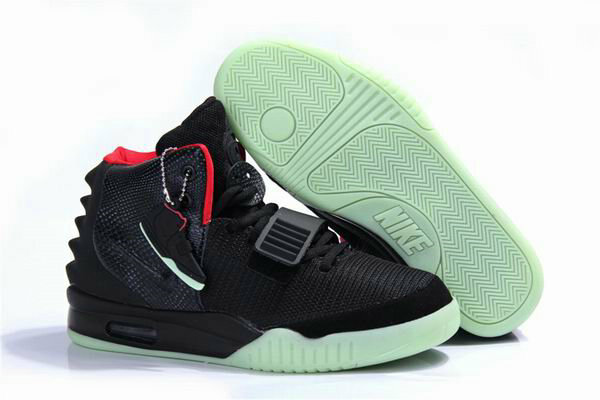 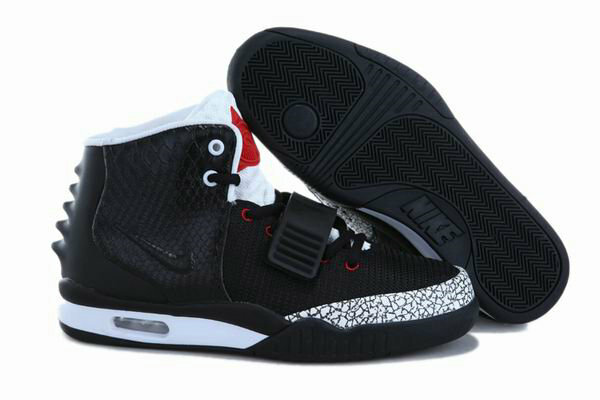 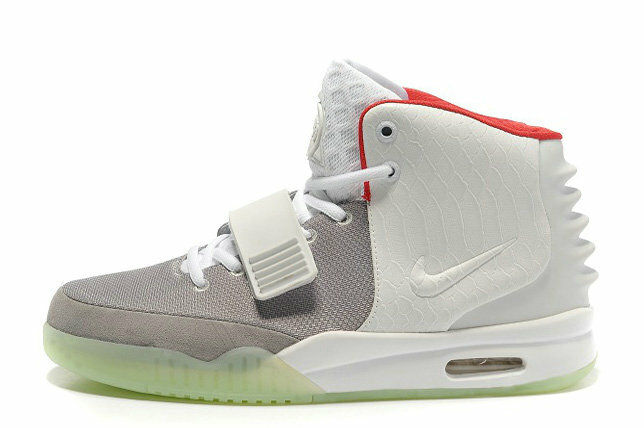 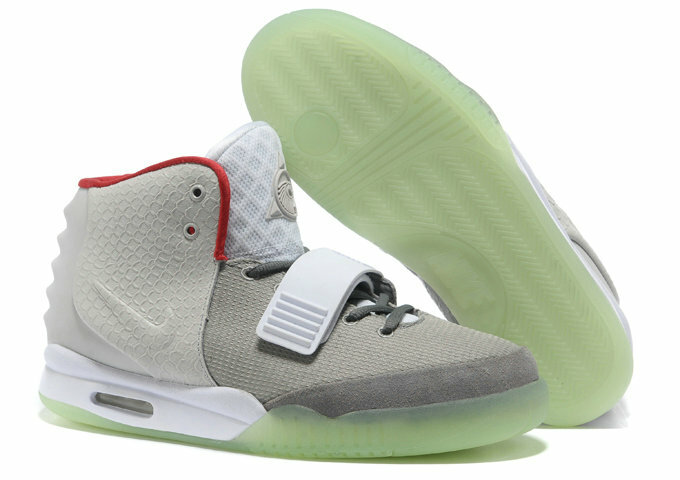 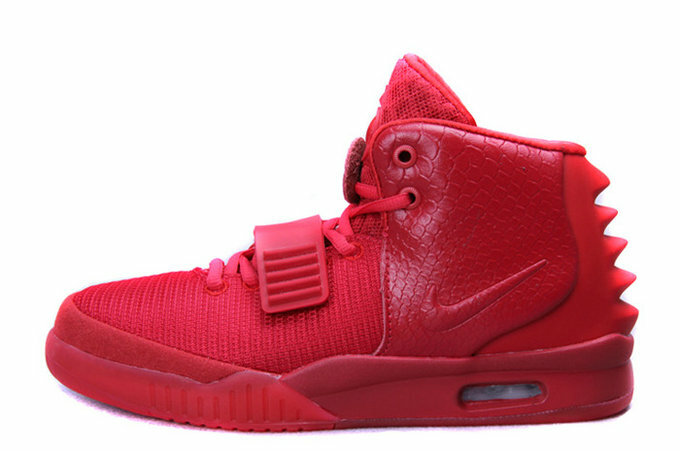 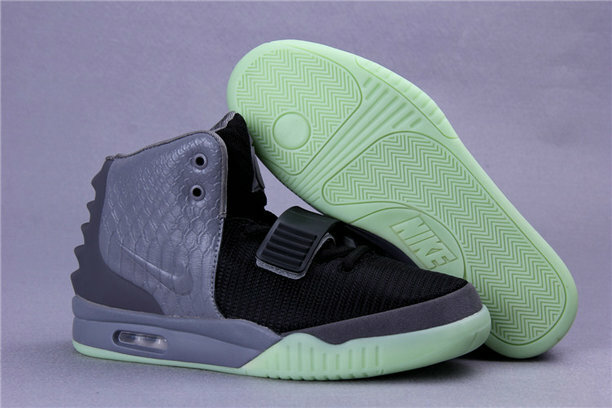 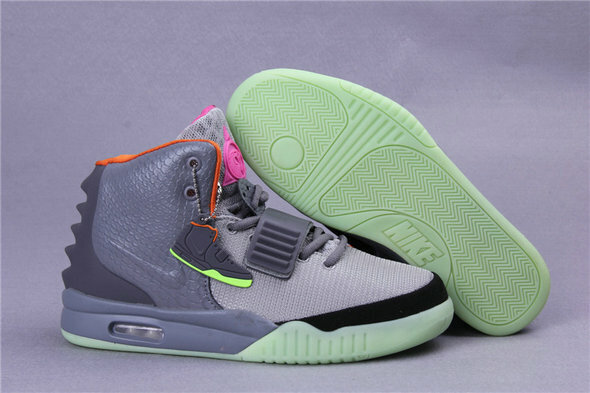 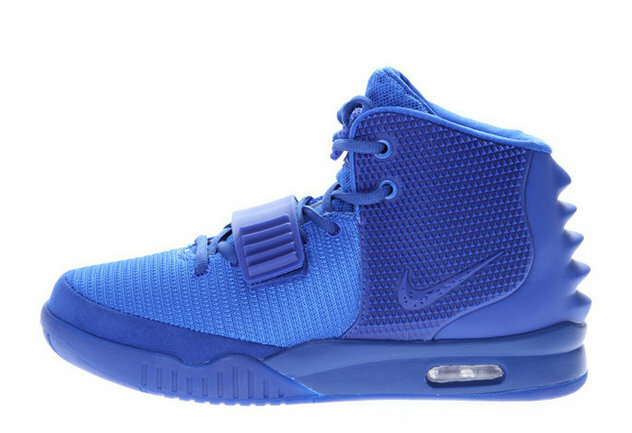 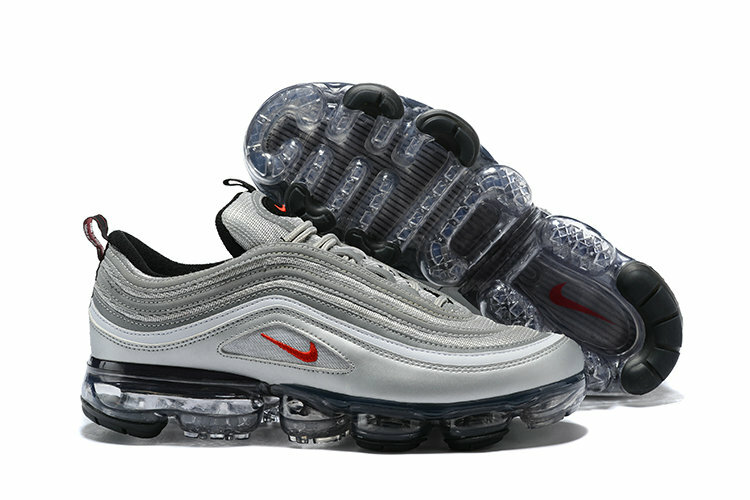 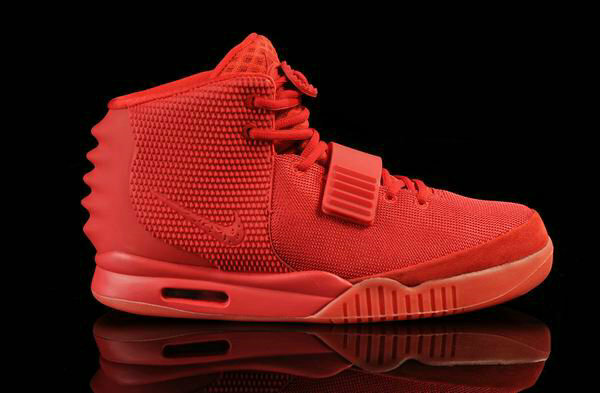 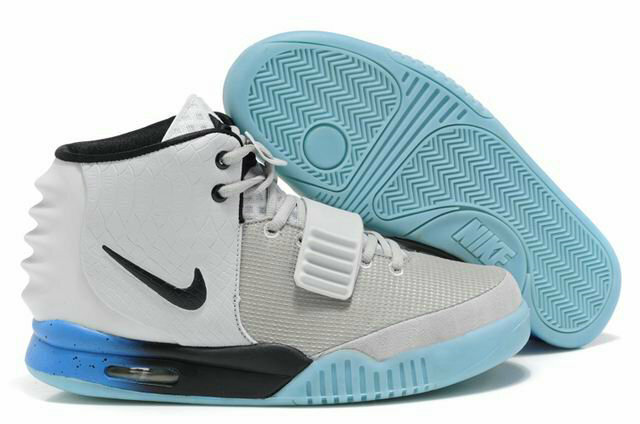 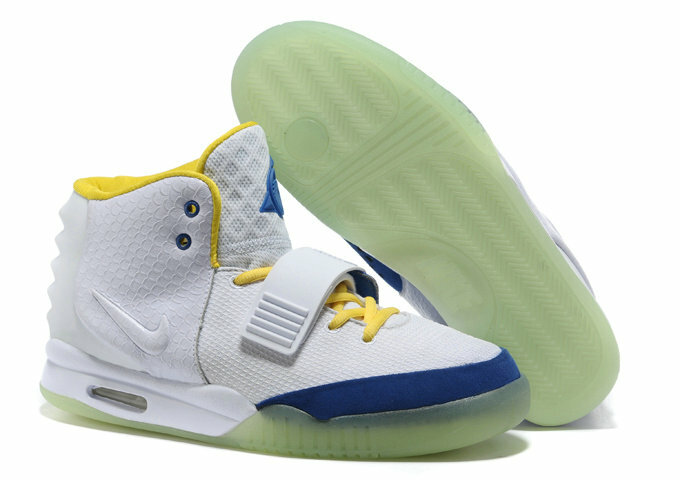 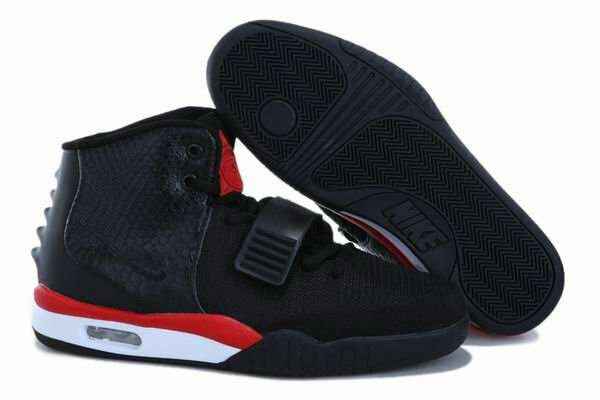 Already with the success of the Nike Air Yeezy, the Air Yeezy 2 showcased animalistic designs that caught the attention of many. 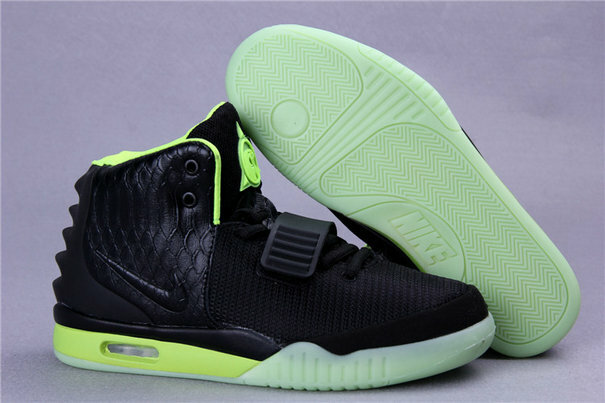 The collaboration of rapper Kanye West and Nathan VanHook proved to be outstanding. 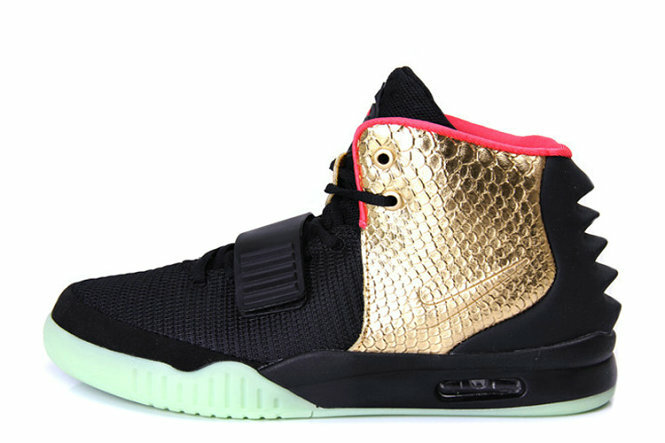 Exhilarating animalistic designs, the sneaker features snake skin inspired on the side panel and a reptile heel panel. 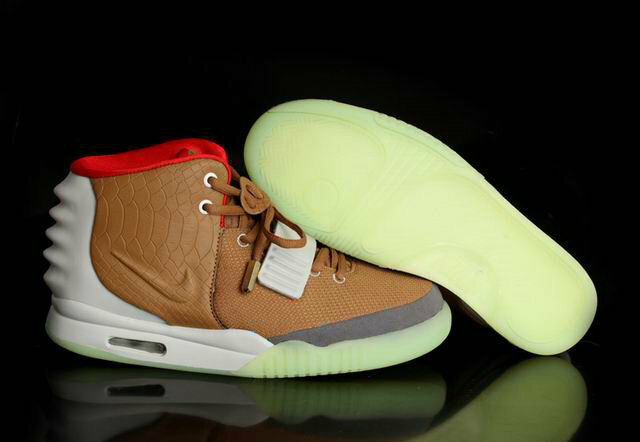 References of ancient Egyptian culture can be seen on the Yeezy 2.